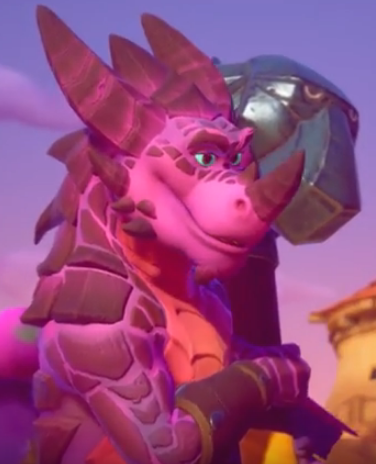 Who are favorite adult dragons in the Spyro 1 portion of Spyro Reignited? Mine are Nestor, Tomas, Alban, Gildas, Lindar, Magnus, Conan, Todor, Enzo, Asher, Trondo, Cosmos, Cedric, Zantor, Kelvin, Eldrid, Lucas, Bruno, Lyle, Isaak, Bubba, Lateef, Zikomo, Kasiya, Azizi, Copano, Mudada, Revilo and Kosoko. Just... look how precious he is! Bubba, Nestor, Titan, Magnus, Gunnar and Lindar.